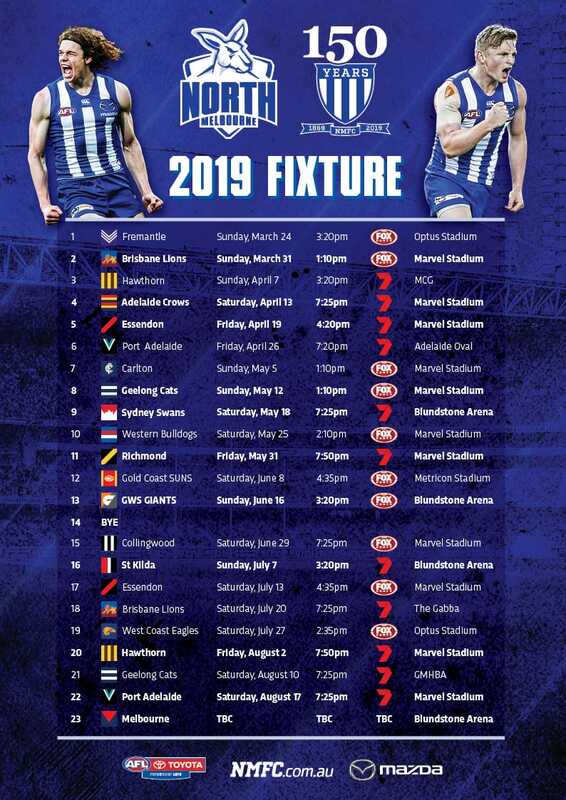 North Melbourne has made some additional changes to its playing list, confirming Aaron Mullett and Corey Wagner will not be offered new contracts for 2018. Mullett joined North via the 2011 Rookie Draft and debuted against Fremantle in Round 22, impressing with 17 disposals. The 25-year-old defender played 85 games for the Kangaroos including 18 this season. “Aaron fought hard for promotion off the rookie list on two occasions early in his career which showed his dedication and perseverance," North GM Football Cameron Joyce said. "He's been a fantastic servant of the club for the past seven years and we sincerely hope he can resurrect his AFL career with another club." Wagner was picked up in the 2015 National Draft with pick 43. 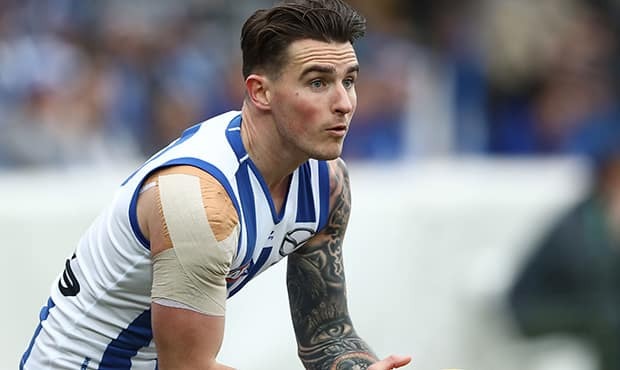 He played four games in his debut season last year and managed just four games this year after being sidelined for eight weeks with an ankle injury in Round 7 against Adelaide. "It's no doubt been frustrating for Corey with injury hampering his progress," Joyce said. “Both players are young men of great quality and we'd like to thank them for their hard work and efforts during their time at Arden Street.